In addition to building state-of-the-art education and research facilities, the University aims to create a campus that is ‘welcoming and inclusive’, to be shared with local communities, visitors to the city and with business and industrial partners alike. 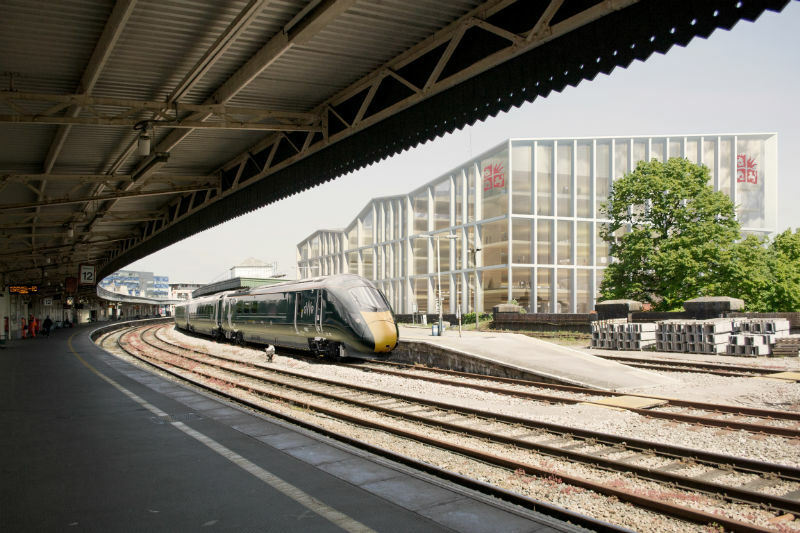 An economic statement about the Temple Quarter Enterprise Campus – one of the city’s most significant regeneration projects in recent history – states that it will ‘not only make a large contribution to the economy, but also improve the image of Bristol as a place to work, live and do business’ once it opens in 2021. 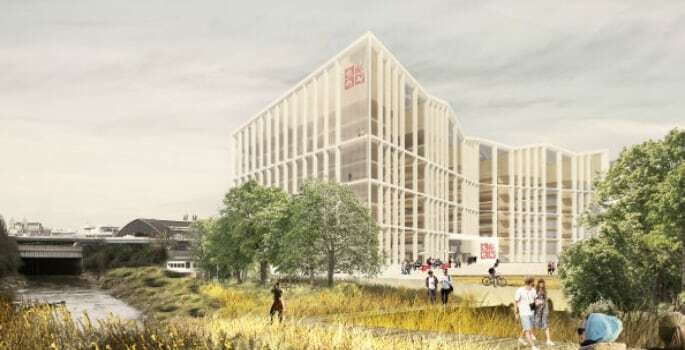 Professor Hugh Brady, Vice-Chancellor and President of the University of Bristol, said: ‘For the University of Bristol, the new campus provides a once-in-a-generation opportunity to reimagine the civic university. We are committed to creating a campus which both reflects our status as a world-class University and provides an open and welcoming space for the people and city of Bristol. Seven new buildings will transform the former Royal Mail sorting office and part of Arena Island, providing a mix of flexible research and teaching facilities, accommodation for up to 1,500 students and a range of commercial outlets. Teaching and research will focus on digital technologies, their application by citizens, organisations and industry, and the innovation they drive. A new £43 million Quantum Technologies Information Centre has already been announced. There are also plans for an innovation hub based on the successful Engine Shed model, with the aim of helping more start-up businesses to thrive. The campus will initially cater for 3,500 students, the majority of whom will be postgraduates, and approximately 800 members of staff will be based there. Facilities will also be opened up for public use, including a training and skills centre and resources which can be used by community groups. There’s a focus on creating an attractive destination, or through-route, for the benefit of the whole city which will include informal seating areas by the waterfront and a public art programme. Environmental sustainability is a key priority: the campus will be car free and aims to be carbon neutral by 2030. Dedicated bus routes will connect it with the existing Clifton campus and there will also be new walking and cycle routes to connect the development with the rest of the city centre and surrounding neighbourhoods. Many new degree programmes will be designed and developed in collaboration with industry and other partner organisations, to ensure students educated on the Temple Quarter Enterprise Campus are equipped with the knowledge, skills, values and resilience to thrive and lead in our rapidly changing world. Aside from the business community, the University has ambitions to work with a range of other partners, from community and cultural organisations to social enterprises and the NHS. 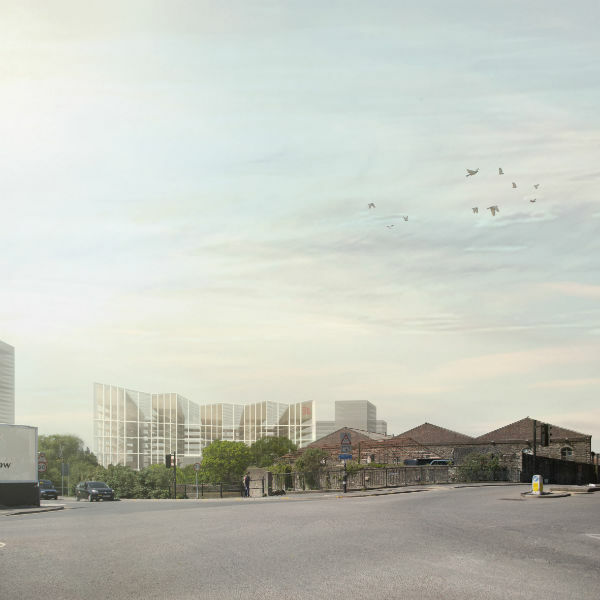 It is working with Bristol City Council to ensure the campus complements plans for the Temple Quarter Enterprise Zone, which is one of the largest urban regeneration projects in the UK. At this stage, the outline planning application incorporates the proposed density and scale of the buildings, as well as access to the site, rather than specific details about the appearance and layout of the new campus which will be submitted at a later stage of the planning application process. The University is in the process of appointing a design team and, should its outline planning application be supported by the Council, it will run a public consultation on its detailed plans in Spring 2018.